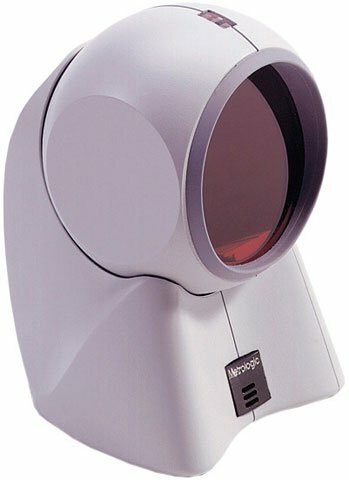 Honeywell MS7120 Orbit - SCANNER ONLY, 1D Laser, Omnidirectional, PS/2 interface. Cables and power supply sold separately. Color: White. Non-Cancelable/Non-Returnable.